The Tour de France is an annual multiple stage bicycle race primarily held in France, while also occasionally making passes through nearby countries. Like the other Grand Tours (the Giro d'Italia and the Vuelta a España), it consists of 21 stages over a little more than 3 weeks. The race was first organized in 1903 to increase sales for the newspaper L'Auto; which is currently run by the Amaury Sport Organisation. The race has been held annually since its first edition in 1903 except when it was stopped for the two World Wars. Traditionally, the race is held primarily in the month of July. 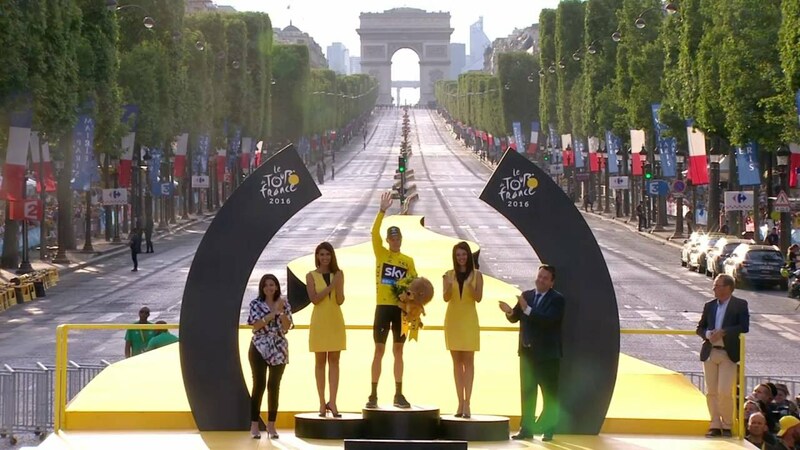 While the route changes each year, the format of the race stays the same with the appearance of time trials, the passage through the mountain chains of the Pyrenees and the Alps, and the finish on the Champs-Élysées in Paris. 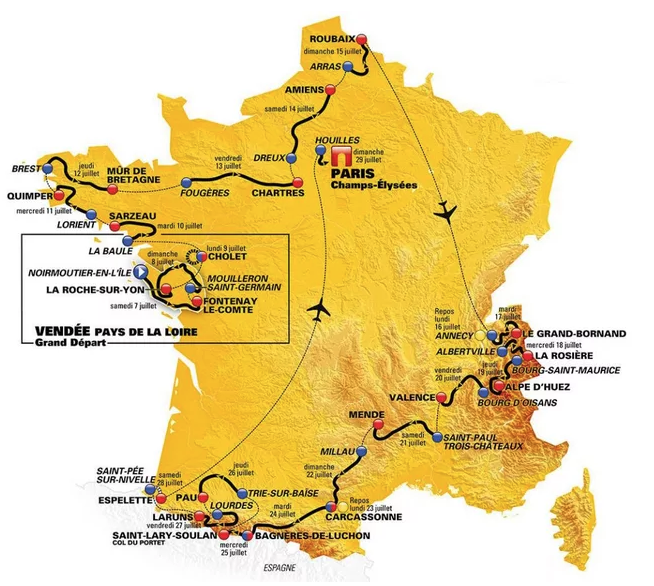 The modern editions of the Tour de France consist of 21 day-long segments (stages) over a 23-day period and cover around 3,500 kilometres (2,200 mi). 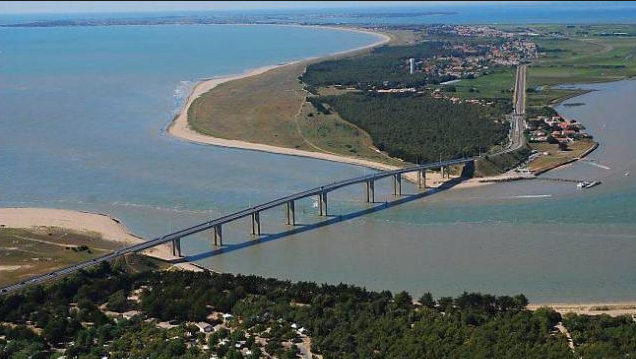 The race alternates between clockwise and counterclockwise circuits of France. There are usually between 20 and 22 teams, with nine male riders in each. All of the stages are timed to the finish; the riders' times are compounded with their previous stage times. The rider with the lowest cumulative finishing times is the leader of the race and wears the yellow jersey. While the general classification garners the most attention, there are other contests held within the Tour: the points classification for the sprinters, the mountains classification for the climbers, young rider classification for riders under the age of 26, and the team classification for the fastest teams. Achieving a stage win also provides prestige, often accomplished by a team's cycling sprinter specialist—By Wikipedia. Le fin en Paris. Talk about skinny legs.